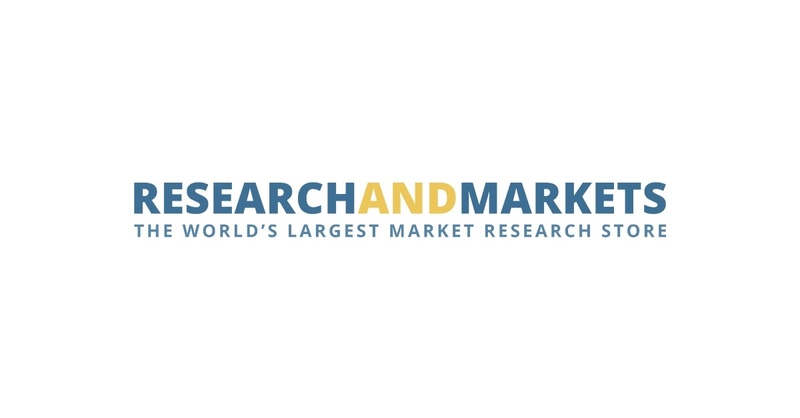 DUBLIN–(BUSINESS WIRE)–The “Asian Industrial Minerals Directory 2019” directory has been added to ResearchAndMarkets.com‘s offering. Trying to obtain industrial minerals can be a very frustrating, time-consuming business. Even searching for suppliers who operate in a particular area can take hours. That is why the Asian Industrial Minerals Directory was created. Designed with the buyer in mind, it contains all the information you need when purchasing raw materials. The Asian Industrial Minerals Directory is the best data source on obtaining minerals available. This new edition it has been completely updated and expanded to reflect changes in the state of the Asian mineral markets. This includes more detailed much more information on the suppliers and the inclusion of e-mail and website addresses. The Asian Industrial Minerals Directory has now become the ultimate companion for today’s mineral buyer. Aggregates; Alunite; Asbestos; Asphalt, Natural Ball clays; Baryte; Bentonite; Borates; Brines; Carbonatites; Corundum; Dimension stone; Diatomite; Feldspar and Nepheline – Syenite; Fluorspar; Fuller’s earth; Granite; Graphite; Gypsum; Kaolin; Kyanite / Sillimanite / Andalusite; Limestone / Dolomite; Marble; Mica; Olivine; Perlite; Phosphate; Potash -Potassium minerals; Pumice; Quartz; Salt; Slate; Silica sand / Tripoli; Soda ash; Sodium bicarbonate; Sodium sulfate; Sulfur; Talc; Vermiculite; Wollastonite; Zeolites. If you’re a producer – find out where you fit within the industry, and discover the opportunities to expand your business. If you’re a trader – source new suppliers instantly by product across Asia. If you are a consumer of industrial minerals – discover where new suppliers are and making purchasing decisions based on competitive prices. If you supply processing equipment to the minerals industry – be ahead of your competitors in the search for potential new clients for your goods and services. If you are an analyst/consultant – save time with access to thousands of records at your fingertips. Search by Country: With listings from every Asian country. This Directory has been especially compiled to assist with market research, strategic planning, as well as contacting prospective clients or suppliers. It is also an indispensable guide to Asia’s industrial minerals companies. Whether you are buying or selling metals or minerals, this new Directory will make an extremely worthwhile investment. If you’re a producer – find out where you fit within the industry, and discover the opportunities to expand your business.